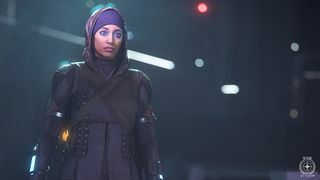 Tecia "Twitch" Pacheco is` a drug dealer with connections, who resents BlacJac Security, her former employer. Due to a tragic accident she suffered nerve damage, resulting in her termination from the organization. Regardless of this, she tries to hide that fact to maintain her reputation as a respected soldier. 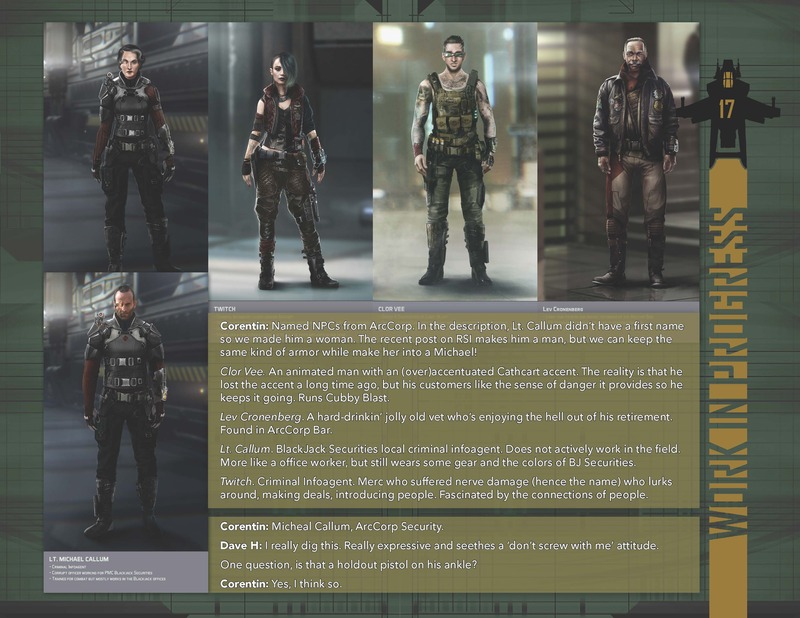 Datamined audio suggests that she is a member of the Otoni Group, in hostile competition with Wallace Klim. Pacheco is due for inclusion as a mission giver in Alpha 3.5. Twitch (nickname only) was detailed in an old issue of Jump Point, although her role seems to have changed slightly. 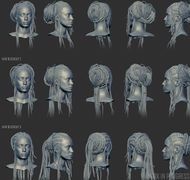 Her development gave the character designers the opportunity to show what their finalized hair pipeline can do.